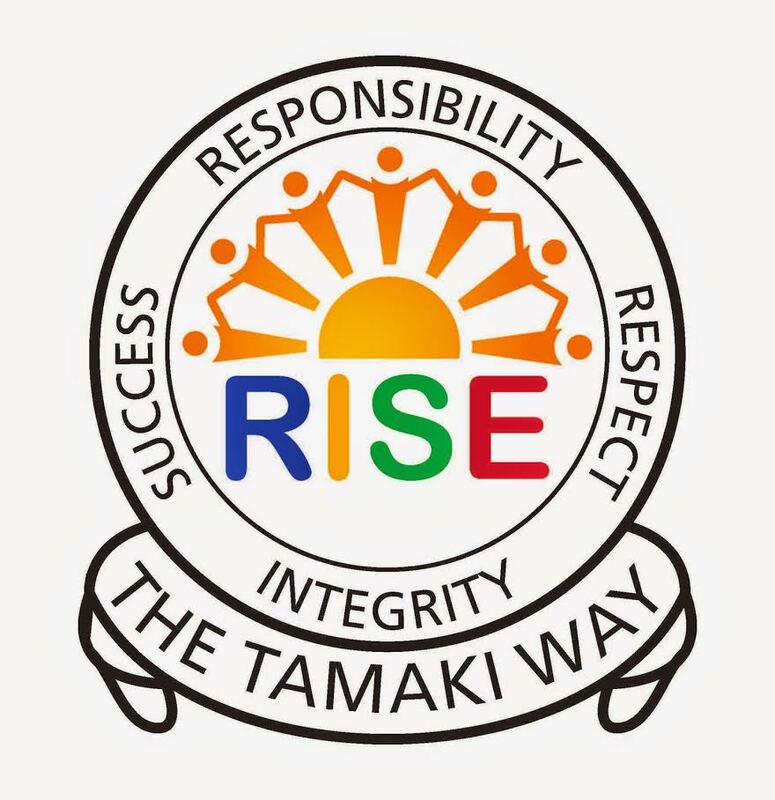 This blog is a record of my learning from Glenbrae School through to Tamaki College. On Thursday 19 February 2015 Room 9 students headed down to our school pool. We saw the swimming instructors from GI pools. They said that we would learn survival Techniques to be safe in the water. First they put us in 3 groups. Then the instructors told us that we have to jump into the pool and lie on our front under the water for 5 seconds. I was put in group 1. Then the second and third groups did the same as group 1. The second and third activities are like the first one but they have a slight change in them. The second activity was lying on our back and float for 5 seconds. For the third activity we needed to do the first and second activities for 10 seconds instead of 5 seconds. Lastly we put on an imaginary life jacket. We did up the straps and then Leon told us how to check whether or not it is done up properly. The swimming lessons were cool and I want to do it again sometime soon. I hope other kids can learn from them. Why is the Moon Upside Down?